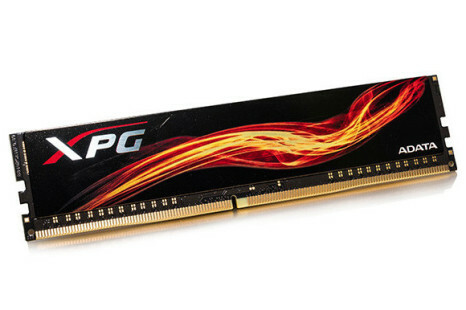 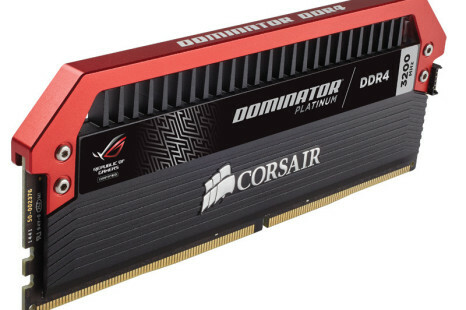 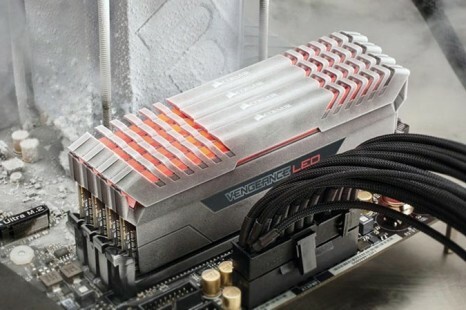 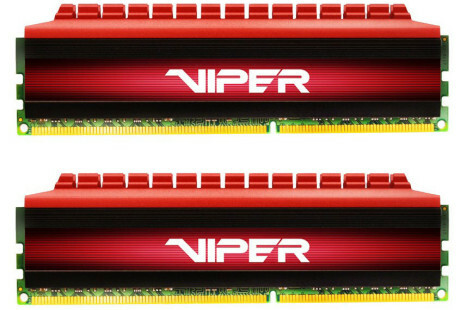 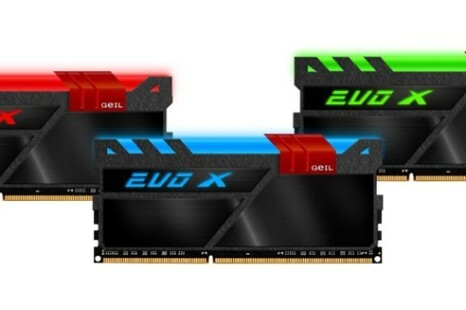 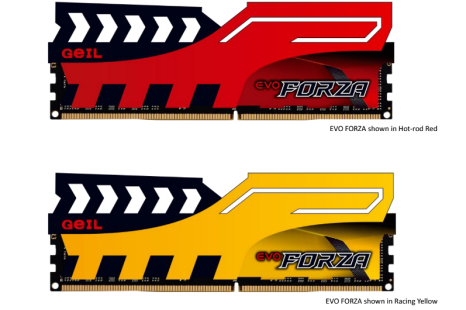 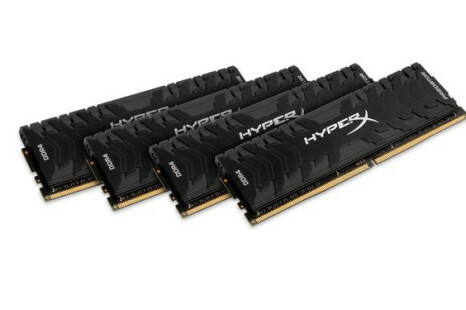 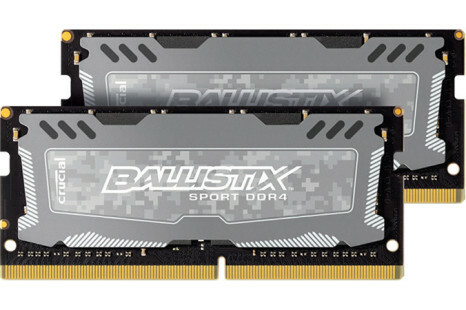 The famous maker of computer memory GeIL has announced a new breed of DDR4 memory that distinguishes itself from the competition with some unique features. 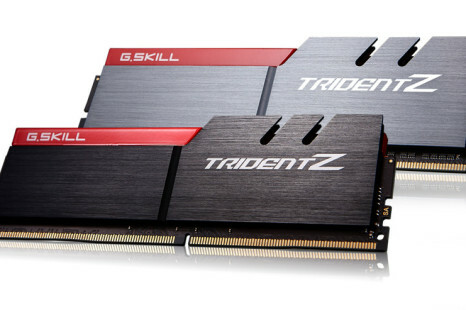 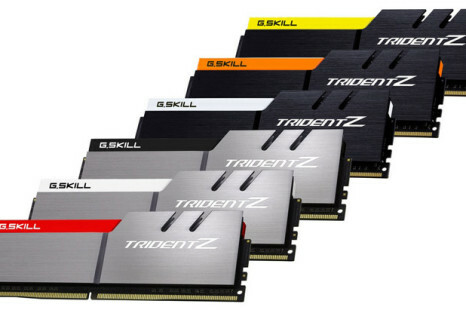 G.Skill has released a new Trident Z DDR4 memory kit that has once again improved the company’s own memory records. 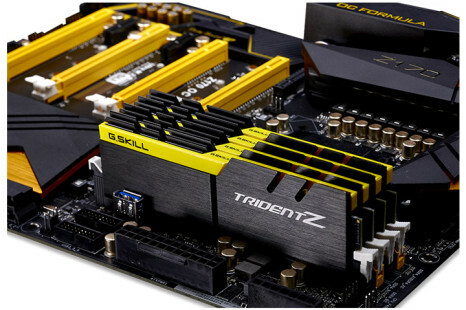 The new Trident Z memory now runs at 4266 MHz and is available as a 16 GB dual-channeled memory kit (2 x 8 GB).